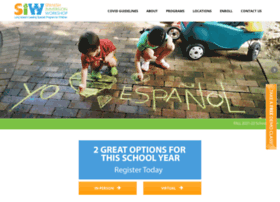 Full-immersion Spanish classes for toddlers and children on Long Island. Children from 1 to 12 years can learn Spanish, naturally and easily! Hosting company: 1&1 Internet Inc.